What gifts do you really want this holiday season? I mean really want, if you could have anything? A select few dealmakers don’t have to think twice before filling their holiday wishlists with the most lavish things money can buy. Our Holiday Dreams series is for them, and for those of us who are on the way. Part 1 is about getting around in unparalleled style, whether it’s in a billion-dollar yacht or a $4.5 million car. Don’t hold back, you know this is what you really want under the tree this year – as if any of it could actually fit. 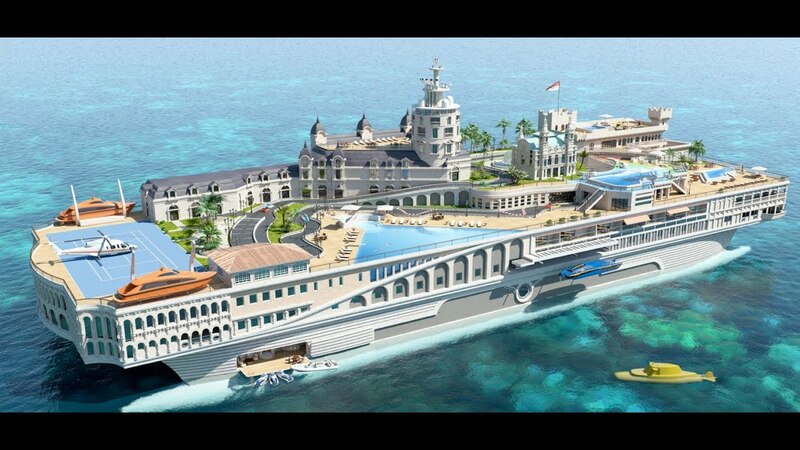 The most ambitious project planned by Yacht Island Designs, a company raising the bar for luxury yachts and turning them into entire floating islands, this vessel actually recreates the principality of Monaco in the water. It includes a go kart track mimicking the city’s famous Grand Prix, replicas of major Monaco buildings, princely interiors, a submarine just for sightseeing excursions, and much more. See the full plan for more jaw dropping details. Lamborghini’s flagship vehicle, the Veneno Roadster is one of the most exclusive cars in the world, with only 9 units made per year. This means the $4.5 million starting price tag is sure to jump if you actually want one in your garage. With 750 horsepower, a top speed of 221 mph, and a 0-62 time of 2.9 seconds, it’s also one of the most high performing cars in the world. If you want comfort before speed, consider the Rolls Royce Phantom. At $500,000, it’s the most expensive consumer-grade luxury sedan currently in production. The iconic car has set the standard of classiness for automobiles since its first run in 1925 and is the go-to transport for presidents, dignitaries, kings, and anyone else who wants the best. Private jets are already the clearest marker of extreme wealth, but how extreme can they get? 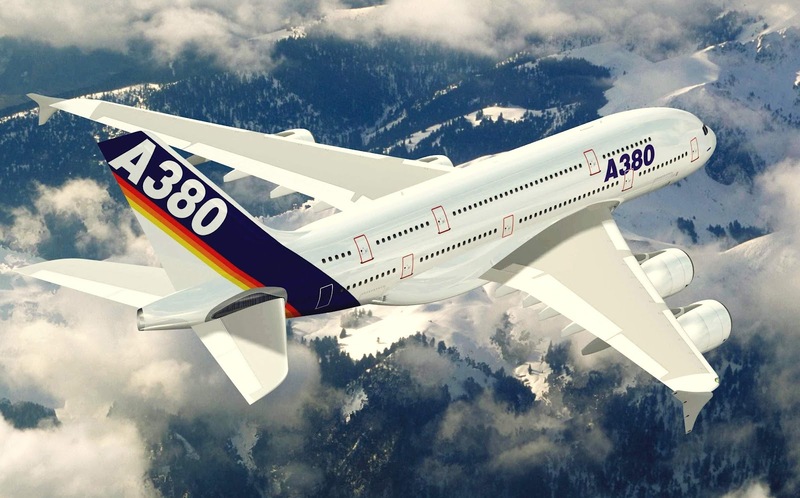 Here’s your answer: the Airbus A380, largest jumbo jet in the world. For around $500 million you can buy one and have the inside modified with whatever amenities you want. Prince Alwaleed Bin Talal of Saudi Arabia recently had one fitted with a dining room, steam room, elevator, and concert hall. 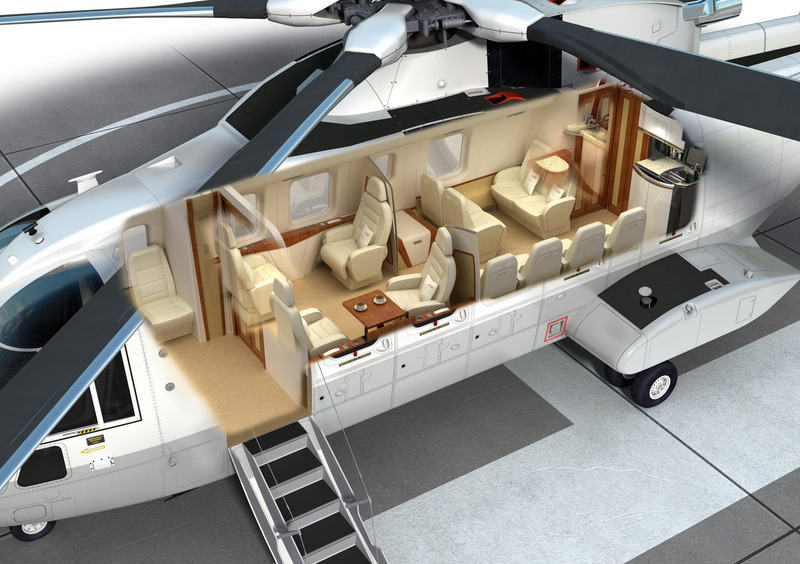 The private jet of helicopters, the AgustaWestland AW101’s cabin size allows owners to deck it out for comfort and style. It can travel at 192 mph and has a range of 863 miles, which is unparalleled by helicopters of this size. President Obama almost had one fitted as a counterpart to Air Force 1 but decided the $21 million was too rich for his blood. Don’t you want the toy that even the president of the United States couldn’t afford? 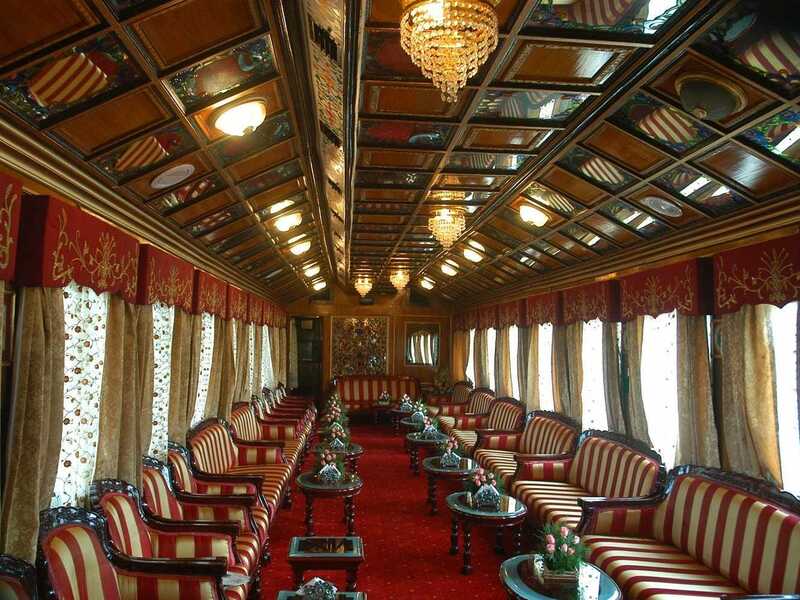 Especially popular in Europe and densely populated parts of North America and Asia, a private rail car allows for limitless comfort and luxury while you travel on the ground. Their highly customizable nature means there’s no limit for modifications, and for price. Then there’s the cost of storage, upkeep, and using it with major railroads, which, as it happens, is not hard at all if you have the cash. What better way to get around feeling like a tycoon or world leader? Whoever said “the sky’s the limit” wasn’t living in this century. With a handful of companies competing to offer the first commercial space flights, it’s very possible that we’ll be taking trips to the stars within the next decade. So far only the Russian Space Agency has offered trips to paying customers for up to $40 million. Richard Branson claims he’ll be flying people into orbit for $200,000 with Virgin Galactic, but a recent test flight accident suggests otherwise. How soon will we make it to space? Who knows? But we can start saving now. Follow Firmex on Twitter for your chance to win a stash of holiday gifts. Learn more here.